Homeowners & Home Buyers; Nothing is more important than an agent’s proved Experience, it’s the foundation of all full-time, qualified agents. What most Homeowners and Home Buyers are equally unclear about is, that when interviewing agents, it’s your responsibility to ask for proof of experience, recent sales and professional credentials, as part of your due diligence. Don’t feel uncomfortable asking the important questions, even if “Joe from the golf club or Mary from down the block” referred the agent with rave reviews, what criteria is their opinion based upon? There’s no better way to learn about an agent’s experience and if their experience is beneficial to you, than to read verified, past client reviews. Client reviews are transaction specific “thank you notes,” that include the details of their experience, written by homeowners and home buyers like yourselves, non-real estate pros. 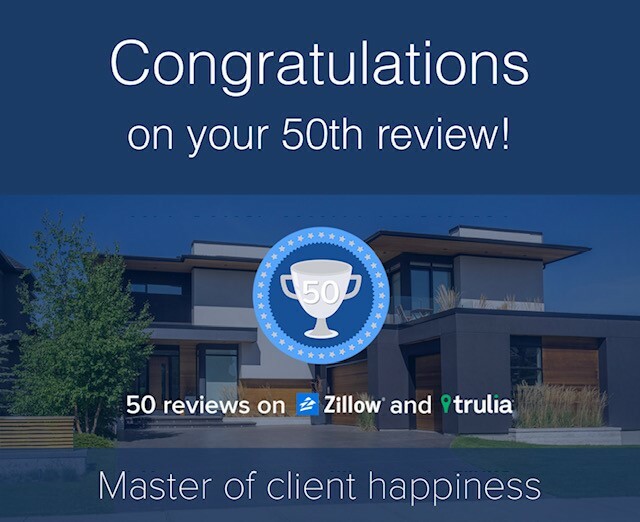 But be careful, Client Reviews Must be Verified by reputable third parties, like Realtor, Trulia, Zillow and similar real estate consumer services, that thoroughly vet each client submitted review and only post the approved reviews. Read Bill’s 50 Client Reviews & Past Sales evidencing successful results with verified consistently. To read verified reviews for other candidates, simply Google the agent’s names and read their reviews, certifications and designations, credentials and online presence; do this before scheduling a meeting. Don’t meet with minimally qualified agents, or there’s a good chance you’ll wind up with one; Realtors can be persuasive! I’ll email My Professional Profile to you upon request and explain in-detail when we meet. The representative you select says a lot about you, so choose wisely! REBAC 2017 “Hall of Fame” Accredited Seller’s Broker SRS and Buyer’s Broker ABR – “To be an expert in one requires being an expert in both.” Providing superior credentials, experience and unique insight to successfully represent home buyers & homeowners, since 1985. Bill Bodouva would like the opportunity to represent you, please call him today! There are many law firms, attorneys and appraisers who offer Tax Grievance services with standard fees ranging from 50% to 33% of “your savings;” their “free service, only pay if your taxes are reduced,” can be very expensive! As a consistent, top producing real estate broker, builder and 40-year resident of Sands Point, NY., Port Washington NY., and Manhasset, NY. Bill Bodouva has dealt with most of these firms, is familiar with the grievance process and wants you to benefit from his experience. There are two attainable goals each homeowner is entitled to: 1. Successfully Reduce your Taxes 2. Retain the lion’s share of the reduction; your savings = your money. Who does Bill recommend? As always, Bill only recommends top-rated, business owners or top producers who he’s successfully worked with before. For taxes, it’s Dan Aarons, principal of Aarons & Associates, Inc. real estate appraisers. They provide professional services, excellent results and they offer a discounted “flat fee rate” to My current, past and future clients! • August through December: file your grievance application w Aarons. • January & February: applications submitted to County and/or Villages. • June through November: Aarons receives the results. • Repeat this process annually until reductions cease. Note: Homeowners in Sands Point NY. and some sections of Port Washington NY. if your taxes have never been grieved, you’re almost guaranteed a tax reduction, contact Bill for details; it’s money in the bank! Port Washington NY Real Estate – HOMEOWNERS: Selling Your Home in the 2018 Seller’s Market? HOMEOWNERS: Selling Your Home in the 2018 Seller’s Market? Any agent can list and sell a house, but there’s also a-lot that Can Go Wrong, costing you time and money! There’s a tremendous amount of planning required to create the successful marketing campaign that’ll yield your ‘Highest Sale Price with Least Days On the Market;’ this means less showings with minimal inconvenience to you and your family. Contact: 2017 #1 Top Producer Bill Bodouva, Jr. – REBAC’s ‘Hall of Fame’ Accredited Seller’s Specialist, SRS and Internet Marketing Professional, ePRO with over 900 + Real Estate Websites, for Maximum Exposure, Guaranteeing Your Highest Sale Price, with Least Days On the Market, DOM. The Takeaway: the hard-earned letters after my name, plus 3 decades of experience tells you that I have more to offer than all others. Google these letters to see if their specializations will benefit you. Port Washington, NY Real Estate: HOMEOWNERS HIGHEST SALE PRICES! CLOSED in JUST 30 DAYS! Port Washington NY Real Estate – Homes for Sale in Port Washington NY. Home BUYERS & Home SELLER’S in Port Washington NY. This Could Be YOU, Just Email: Buyer’s & Seller’s Broker Bill Bodouva. Two Nor’easters and a previously accepted offer didn’t stop me; I’m extremely pleased to have successfully closed on my Home Buyer Client’s Beautiful 4 Bedroom, 2 New Bath, New Kitchen, Turnkey Cape Cod Style Home at 2 Radcliff Avenue, Port Washington, NY. We closed just 30 days from their contract date with a 90% LTV Mortgage. My Advantage: As a Nationally Accredited Seller’s & Buyer’s Representative, I knew the exact terms the Seller’s Agent required for my Buyer Clients to prevail. As An Expert, I Prevail for All of My Home Buyer & Home Seller Clients, Every Time, with resources I alone offer. 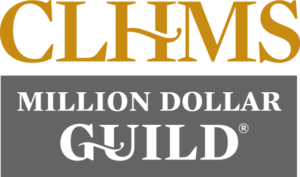 As a Top Producing Hall of Fame Accredited Home Buyers and Home Sellers, Listing Broker, ABR SRS, with 34 years of experience, I created a sophisticated business model to achieve these goals; 1. provide the highest level of professional service 2. 24/7 access to my Top-Rated Pros, including: Mortgage Brokers, Home Inspectors, Title and Homeowners Insurances and Attorneys. 3. 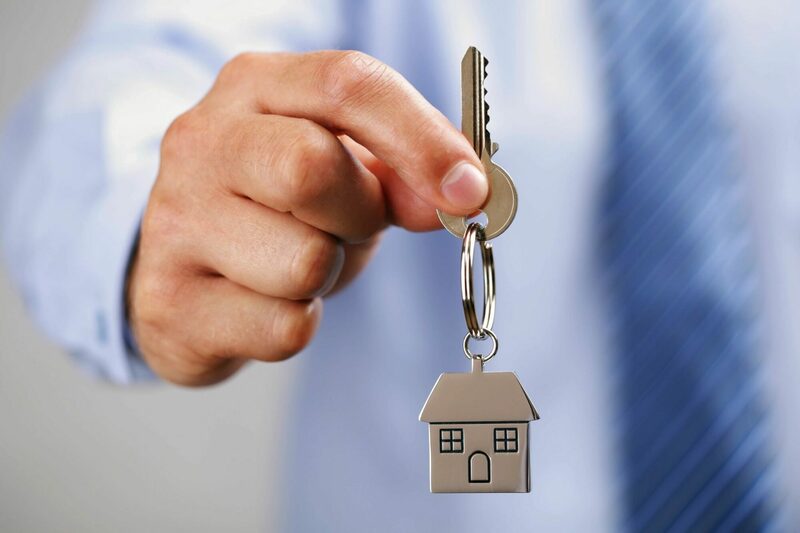 Transaction Management, BUYER or SELLER, I oversee your transaction from Offer to Closing. 4. All Combined, I Can Guaranty A Smooth Transaction! National Association of Realtors, Hall of Fame Realtor Bill Bodouva, monitors the milestones of your transaction. With 34 years of experience as a project manager, he skillfully avoids issues by trimming the sails when necessary. Your Sale and Purchase transactions will run concurrently, and close on the same day; Bill schedules and coordinates all parties for both transactions. 2016 Award for the Highest Historical Land Sale on Long Island, NY.